Cars, stunts and great plot makes this one of the best heist movies of all time. And I must say “Old is Gold”. 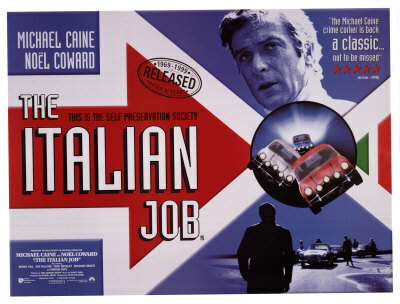 I had seen the remake of Italian job in 2003, but didnt get a chance to watch the original 1969 blockbuster until now. Michael Caine has done a splendid job as Charlie Croker . The film is about great comic one liners( “You’re only supposed to blow the bloody doors off!” ), a great plot to rob $4 million gold from the busiest traffic of Turin in Italy and great cars. Charlie Croker gets released from the prison only to get a video from his dead friend’s wife about a job which he had planned in Italy. He gets killed because the Italian mafia come to know about his plans to steal the gold and they cannot allow that to happen as it would hurt their pride. But Charlie Croker has other ideas and plans a perfect getaway with the gold using 3 small cars and a touring bus. All must go according to the plan or else Charlie Croker and his men have to face the Italian police and worst Italian mafia who wont spare them alive. The movie never stops to excite you and always keeps on moving, which is always good to watch. Compared to the new one, the old one has a bit more in terms of acting, characters and excitement, with a great soundtrack. 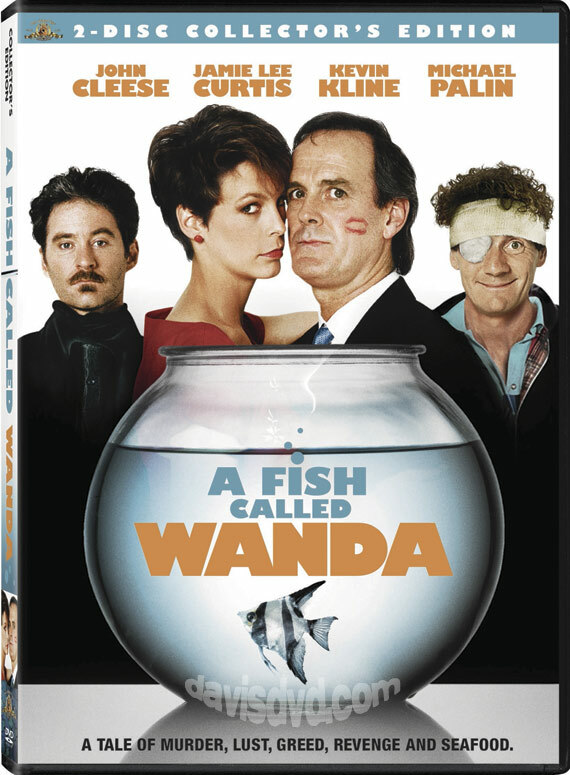 If you guys like comedy capers, then this should be top of the list to watch. And guys – ” I’ve got an idea”.